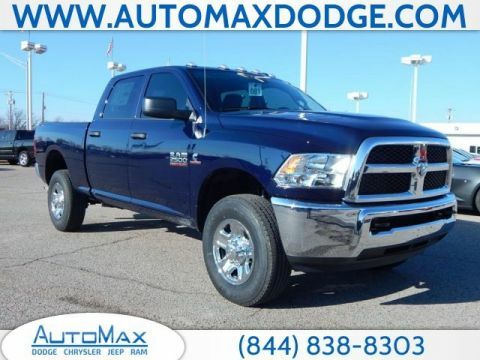 Looking for a RAM 2500 for sale near Midwest City? 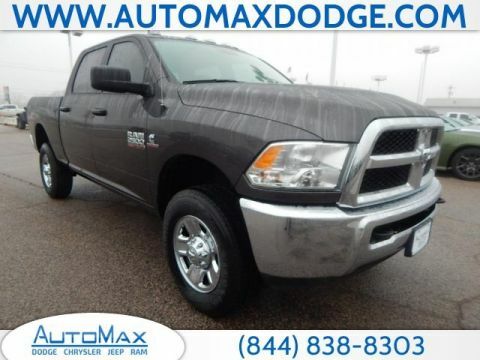 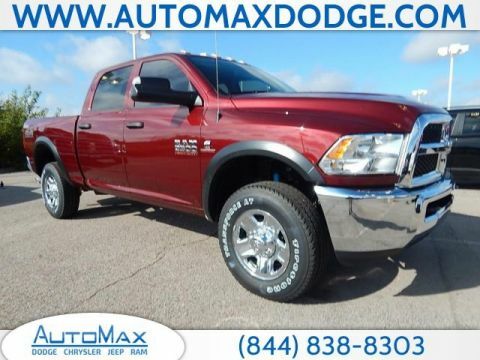 With over 29 new RAM 2500 models in stock, AutoMax Dodge Chrysler Jeep Ram has what you’re looking for! 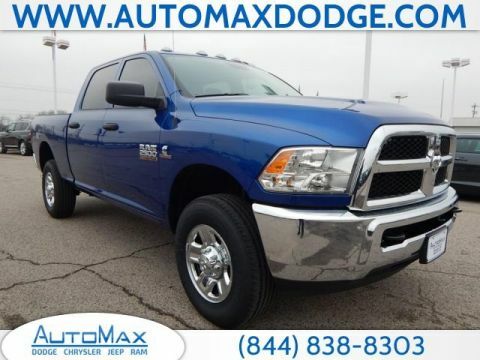 Get the new truck with the payload and towing capacity you need to get the job done. 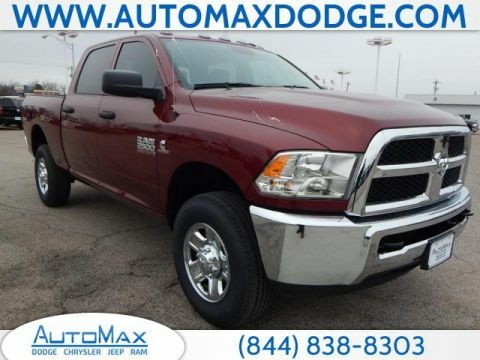 Browse our inventory of RAM 2500 trucks online to discover the perfect one to drive home to Del City. 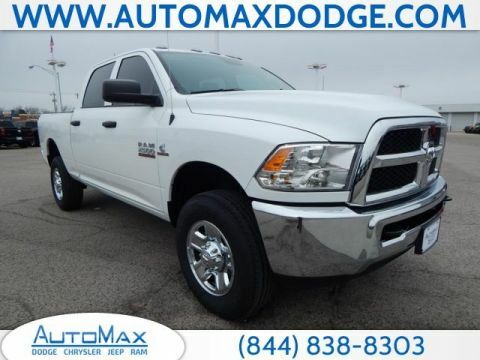 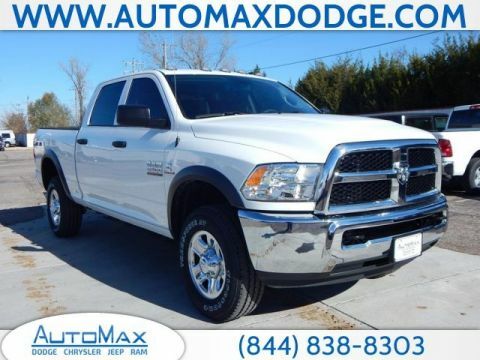 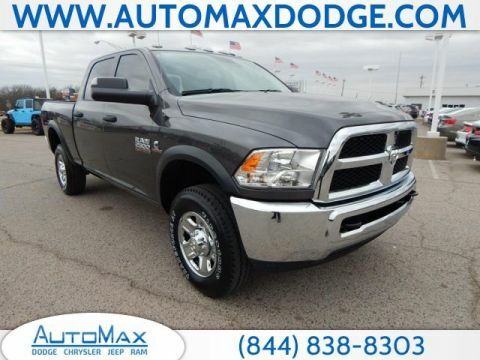 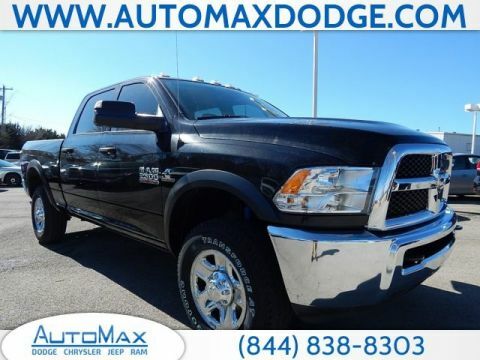 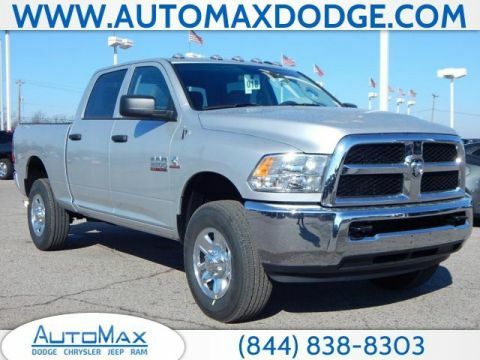 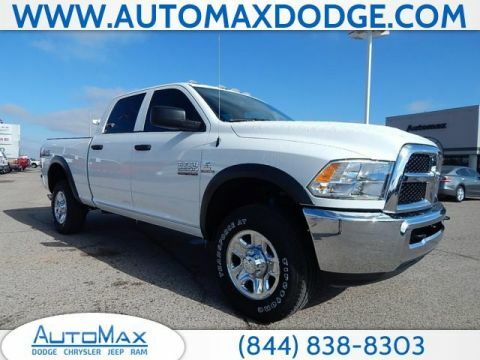 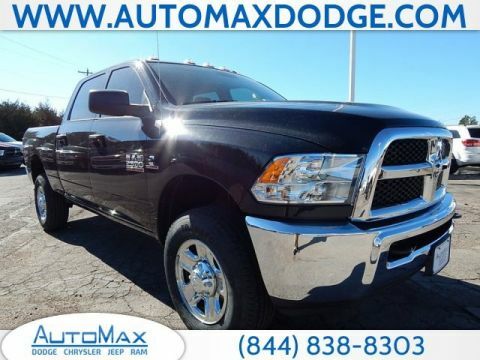 If you have any questions about new trucks available here at AutoMax Dodge Chrysler Jeep Ram, please don’t hesitate to contact us. 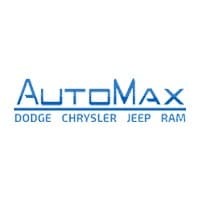 Our professional and friendly sales team is standing by and will be happy to assist you. 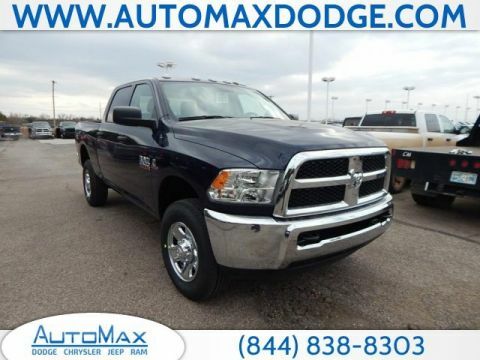 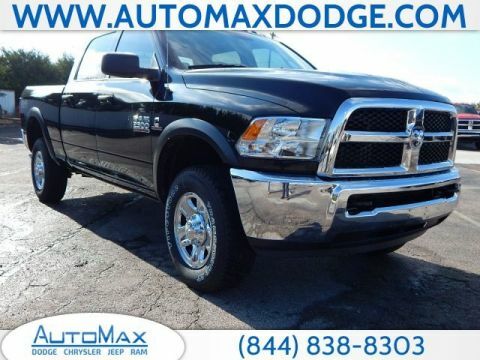 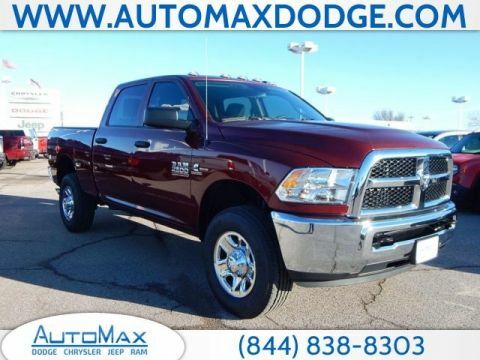 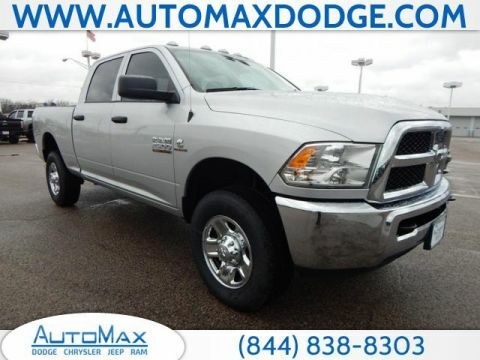 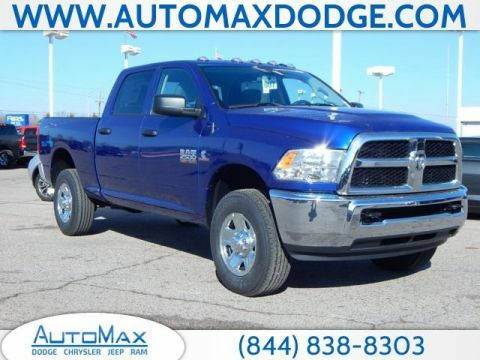 Here at AutoMax Dodge Chrysler Jeep Ram, we understand that your work truck is an incredibly important investment. 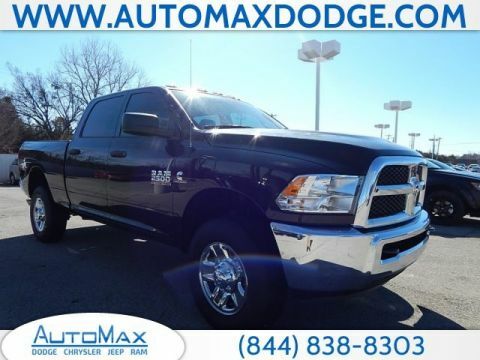 That’s why we maintain a large selection of RAM 2500 trucks to choose from and with our rotating RAM special offers, you can rest assured you’ll be getting the best possible deal. 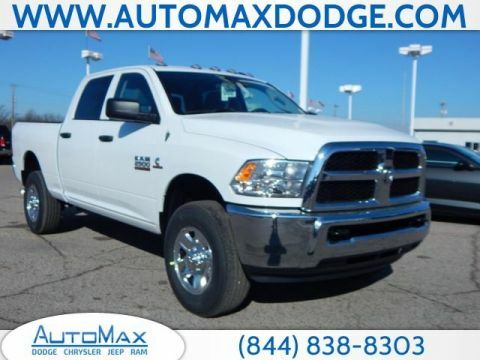 Once you’ve browsed our RAM 2500 models for sale online, it’s time to stop in for a test drive. 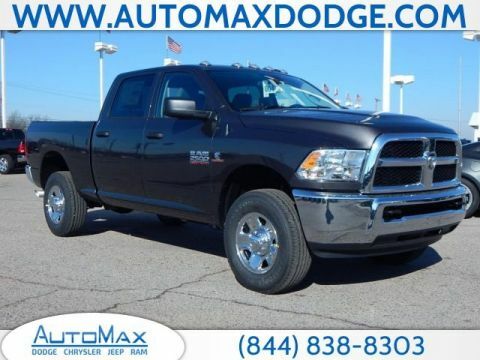 Contact us today or simply stop into our showroom in Shawnee near Chandler to get behind the wheel of a brand new RAM 2500!